The Fold Factory’s Chief Folding Fanatic, Trish Witkowski, has recognized a marketing piece designed by the in-house creative team at Suttle-Straus. 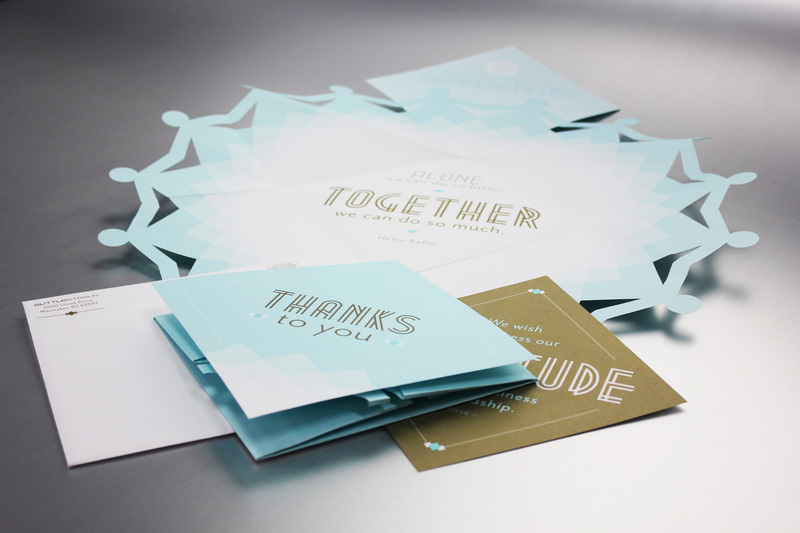 Fold Factory is world-recognized in sharing the most inspiring solutions in print, folds, papers, and cuts. This is the fifth time that Witkowski has featured a Suttle-Straus piece in her 60-second Super Cool Fold of the Week series.